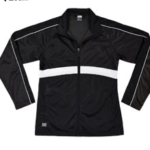 Custom Avail Augusta Jacket comes in Adult Ladies, mens, and youth sizes. Can be customized with your logo in sparkle and shine! 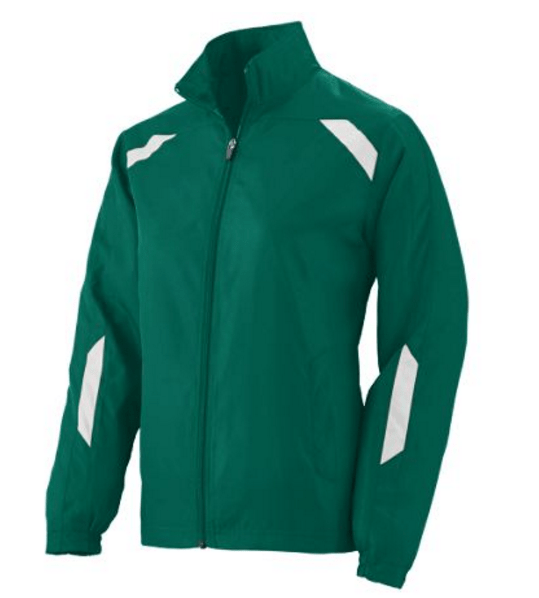 Can be customized with your logo and team member name to sparkle and shine! 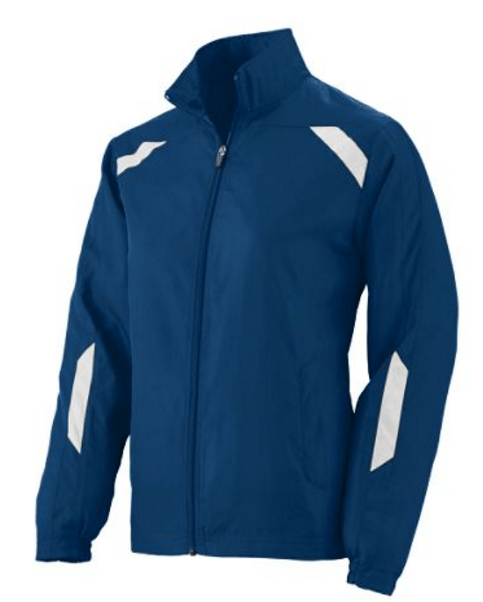 This team warm up jacket can be customized with bling rhinestones, sequins, or in glitter. 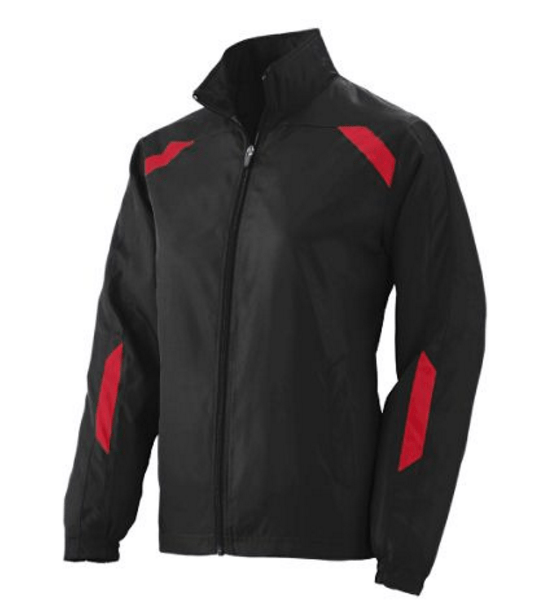 Customized Jacket costs between $65-80 depending on the size and amount of customizing needed to front and back of jacket. 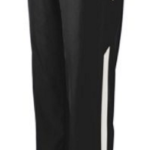 It is an additional $30 for the matching pants without rhinestones. 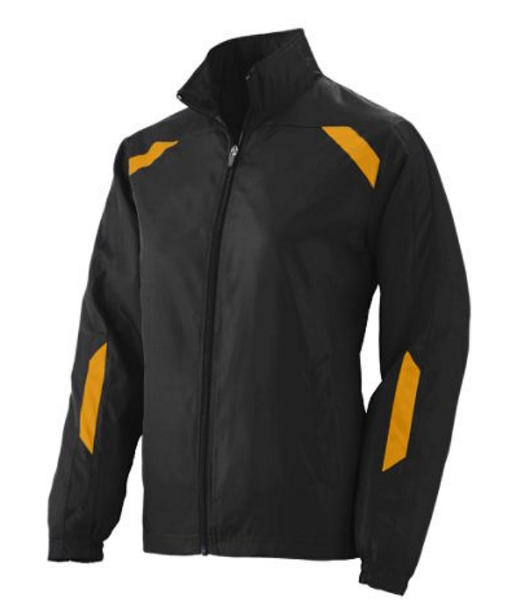 Email or call to start working on your order and custom price based on your required specs. 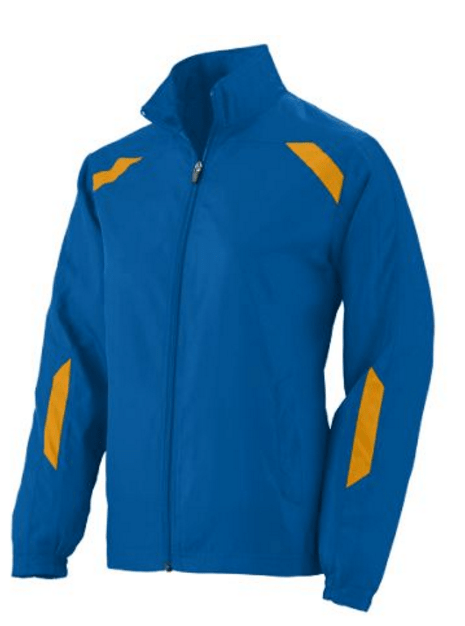 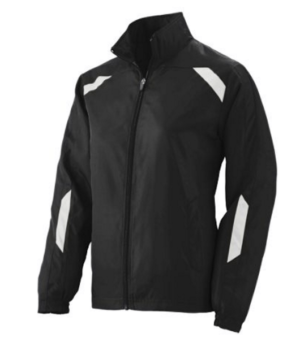 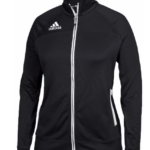 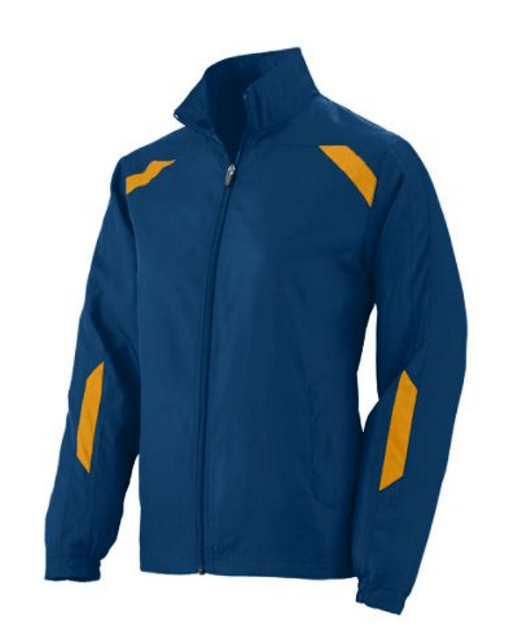 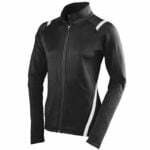 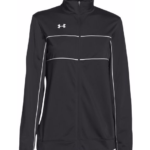 Avail Augusta Jacket comes in Adult Ladies, mens, and youth sizes. 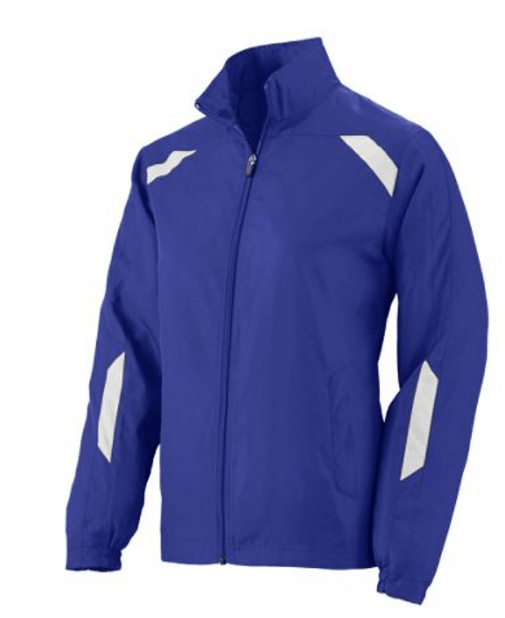 Can be customized with your logo in sparkle and shine!